BRUSSELS, Belgium -- The Russian president is reported to have boasted his forces could sweep into Kiev in a fortnight if he wanted to as NATO announced it would build a new “spearhead” rapid reaction force. 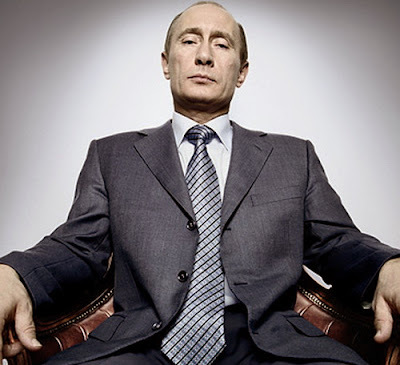 I can take Kiev in two weeks, arrogant Putin warns European leaders. A senior NATO official said allies would take turns to command the spearhead and many of the arrangements would be in place by the end of the year. Troops would be based in their home countries and come together when necessary. The alliance will also boost the number of exercises in the area, so that troops are constantly cycling through it. Mr Rasmussen said the new spearhead force would “travel light and strike hard if needed”.